(Interesting facts about Chinese cuisine) Chinese food has made it’s much-deserved mark in the world, with China towns spreading all over the cities across our Earth. Chinese cuisine is an absolute favorite with its mouth-watering flavors and fresh taste that always leaves you asking for more. 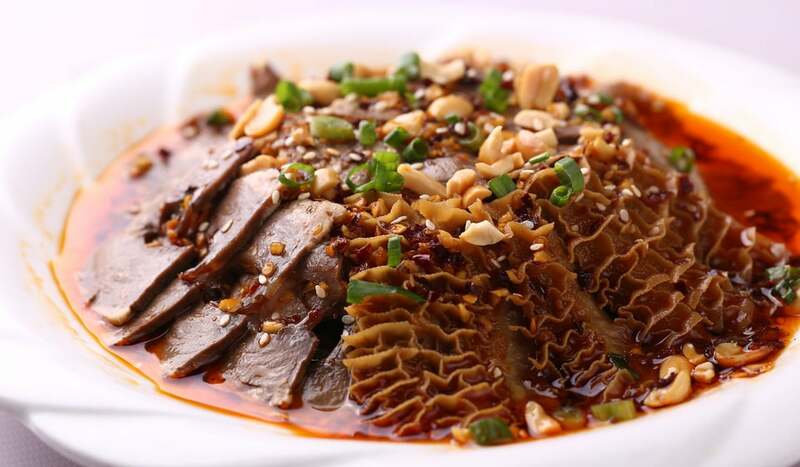 Let’s have a look at some interesting facts about Chinese cuisine! At number 1 in the list of facts about Chinese cuisine is the size of their food. Chinese people think of utensils as weapons and find it absolutely wrong to eat with forks and spoons, which is why they use chopsticks. It is also the reason why the pieces in Chinese food are bite-sized, chopped and boneless. Their meat is also soft compared to other cuisines so that it could be easily pulled apart by the chopsticks. Chinese probably eat anything that does locomotion, which might seem very obscene for people who aren’t Chinese. 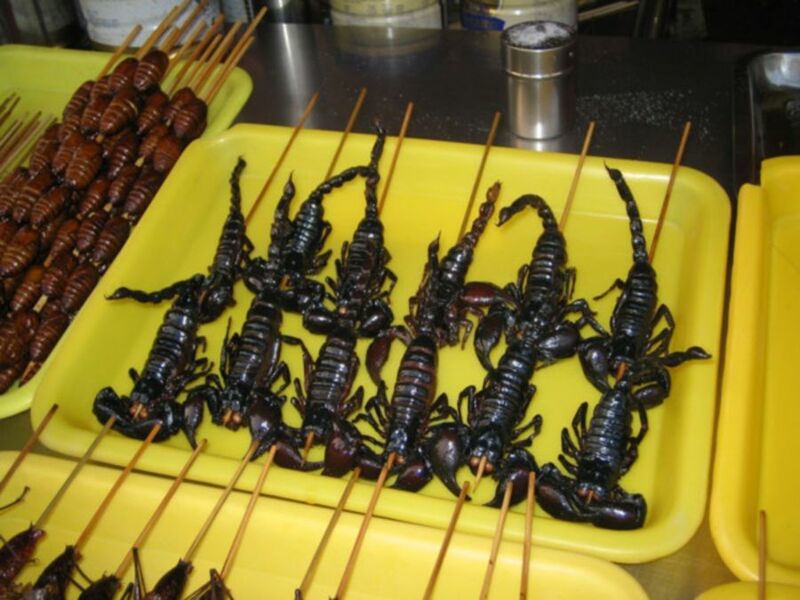 It might feel weird to hear that Chinese people actually eat dog hotpot, insects, scorpions, snakes, rats, pig’s ears, heads, feet, hearts, lungs, liver, kidneys, intestines, and boiled blood. Most of the countries serve their dessert after they’re done with food, but there is no such rule in China where you can eat your dessert whenever you want to, even alongside your food. Facts about Chinese cuisine include really weird and catchy dish names for their food. The food names could give you a laugh or make you feel queasy at the same time. These names don’t even have anything to do with the ingredients in them. For example Husband Wife Lung Slices and Aunt Climb Trees. Also, a Field Chicken… is a frog! 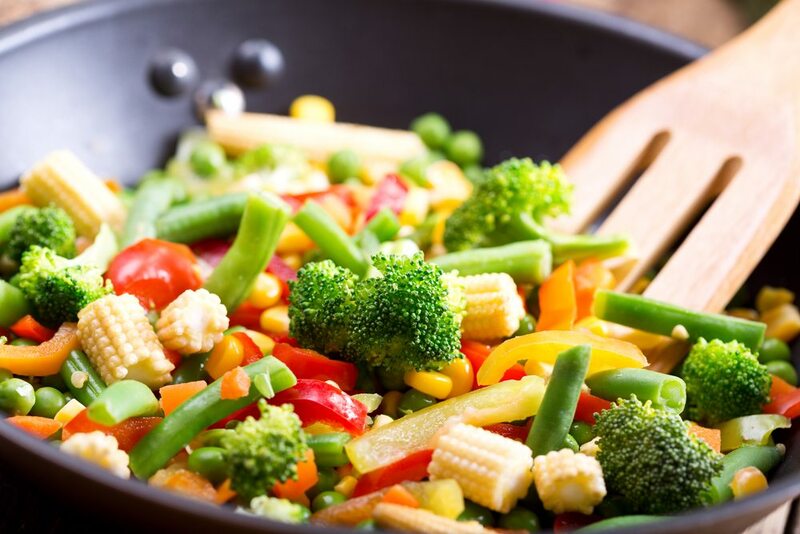 Chinese food is said to be the healthiest in the world, with its fresh meat and vegetables, that are served with either noodles or rice. The spices, oil and meat quantity is considerably low and diet will give you a low-calorie count, as well as tasty flavor. Chinese barely waste food, and it must be because of the poverty they had faced in the older times. This is why, they often eat even the most bizarre part of the animal, giving rise to dishes like ‘Chicken feet.’ They even eat the bones that are edible, and they serve their fishes with head and bones intact. This is one of the weirdest facts about Chinese cuisine. 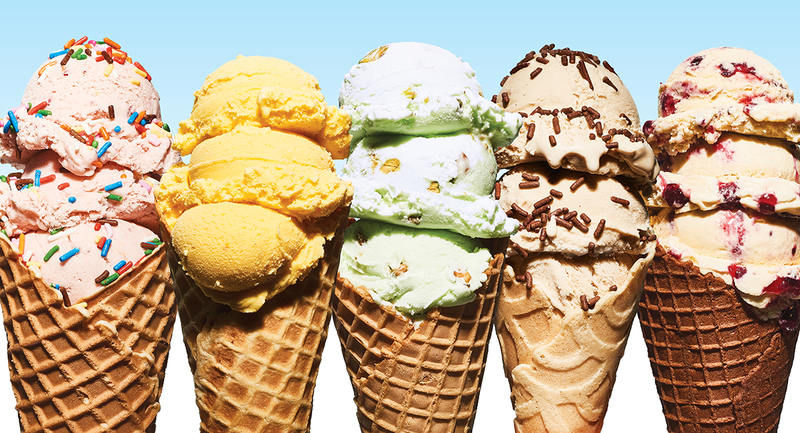 Is it believable that Chinese invented the ice cream… and pasta? Well, facts are facts, even if you believe them or not. Ice cream and pasta were indeed created in China, so it will be perfectly fine if you say you’re eating Chinese when you’re just having ice cream.